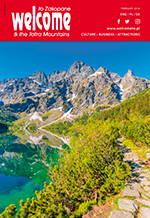 Polish food is considered to be of top quality and there are many reasons for this. It is produced in a traditional way and made from excellent ingredients, thanks to which its taste is unique. 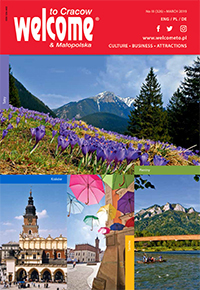 The cultural and culinary diversity of the Polish regions and the use of old, well-tried recipes guarantee such delicacies to be appreciated by gourmets in the country and abroad alike. Polish food perfectly fits the currently prevailing trends of going back to our origins and the revival of traditional products made by local manufacturers. This tendency has been observed both in Poland and in other European Union member states. 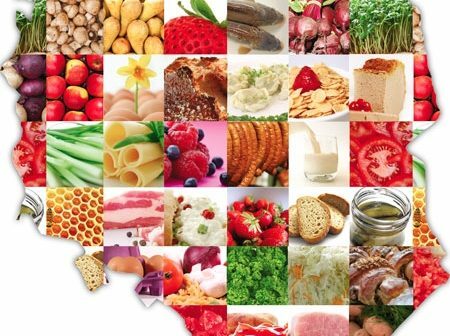 Thanks to the removal of administrative barriers within the European Union – Poland’s largest trade partner, and due to the proceeding liquidation of barriers in food trade with the third countries, Polish food has been successfully winning recognition among consumers all around the world. 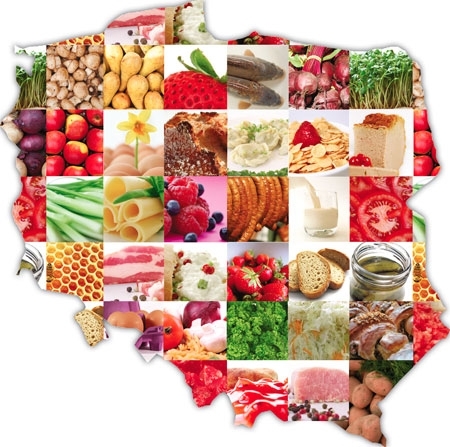 They appreciate Polish charcuterie, dairy products, sweets, alcohols, fruit and frozen vegetables. – Traditional Specialty Guaranteed (TSG) – recognizes traditional production methods.